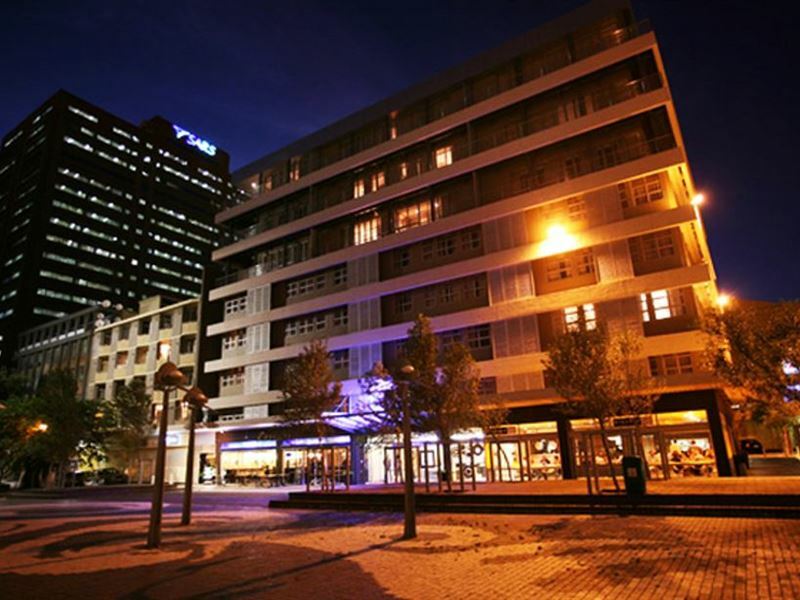 Circa Hotel is situated in the heart of the Mother Citys Foreshore, is the perfect address for both business and leisure travellers to exquisite Cape Town. 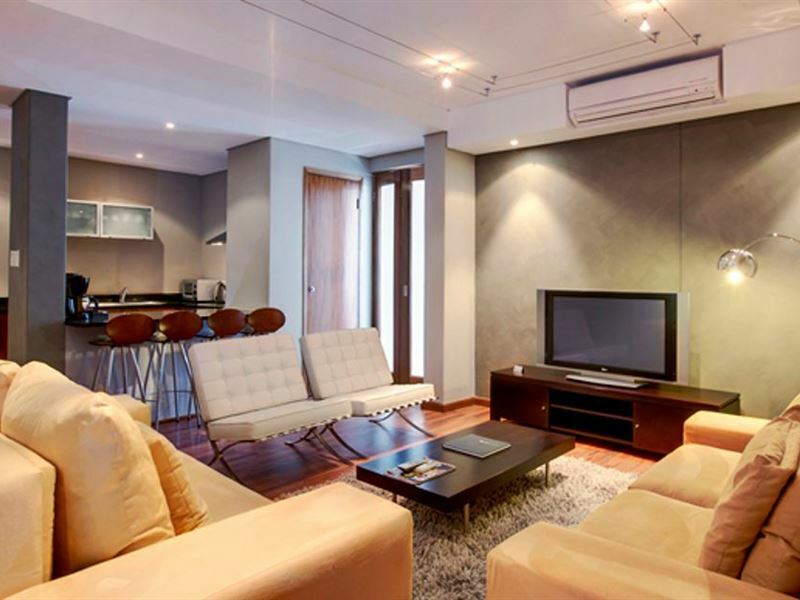 This luxury condo hotel, designed to offer superb comfort, ensures that guests feel that sense of home away from home. 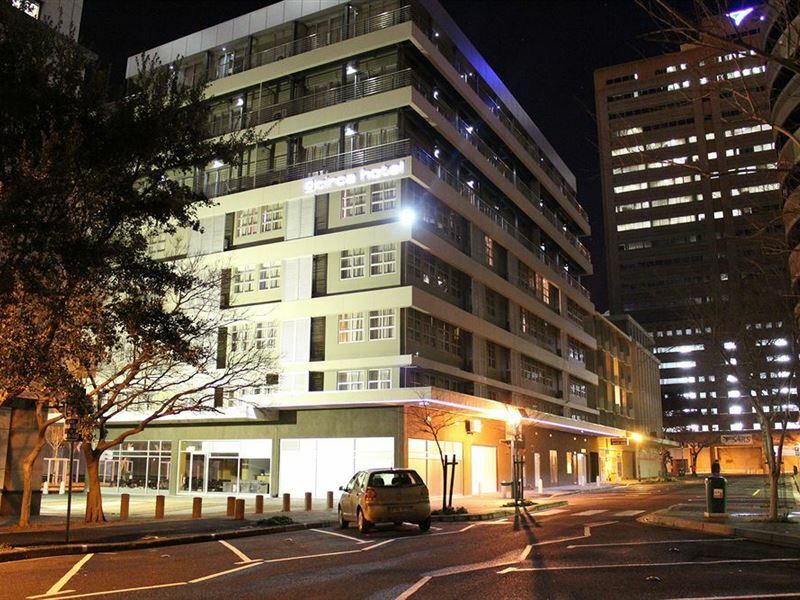 <br /><br />All of the spacious one bedroom and penthouse apartments offer fully fitted kitchens, plasma TVs, DStv, beautifully decorated bedrooms with duck down duvets and all have en-suite bathrooms.<br /><br />The hotel which is situated close to one of the most visited destinations in Cape Town, the V&A Waterfront, and the stadium in Green Point, offer its guests superb service, spacious apartments, Wi-Fi Internet access in all apartments and public areas, 24 hour state-of-the-art security, secure basement parking and concierge services. 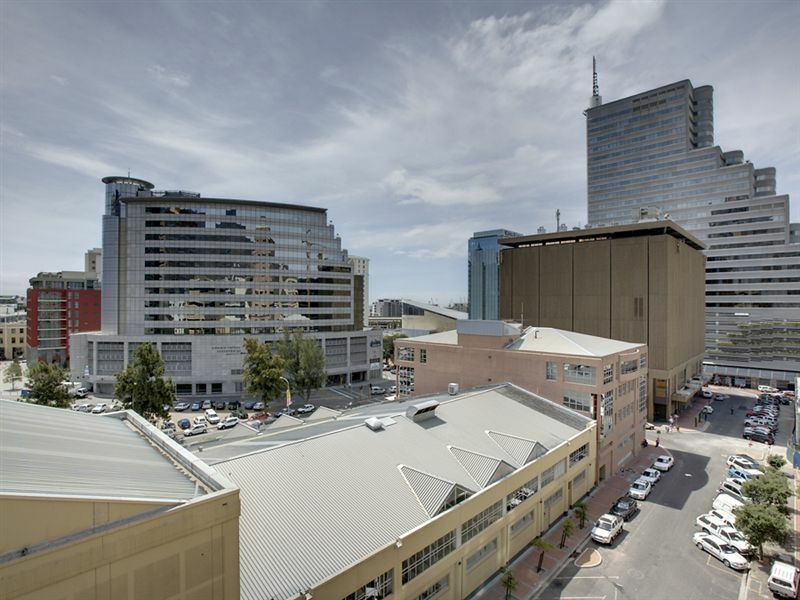 <br /><br />With Cape Towns International Convention Centre within walking distance, Circa Hotel is ideal for delegates attending conferences and exhibitions. 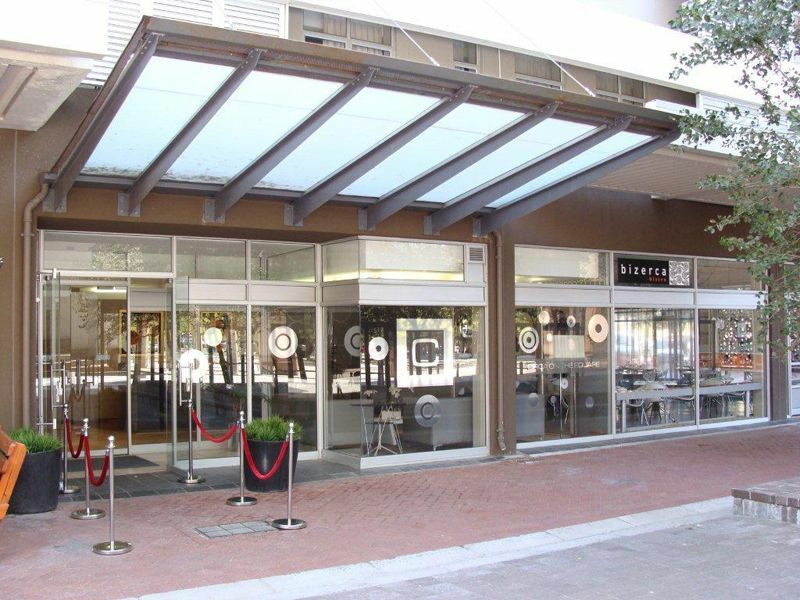 The hotels easy accessibility ensures leisure guests are able to enjoy all the activities Cape Town has to offer. 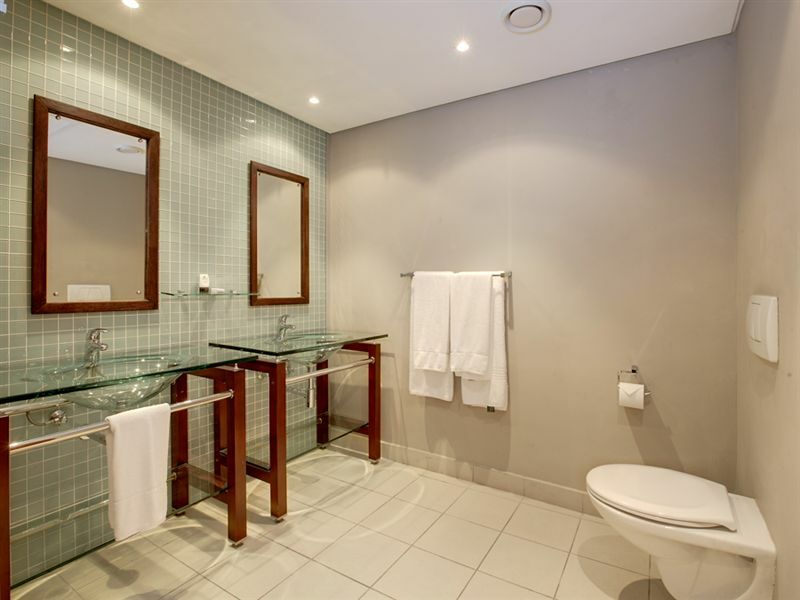 "We loved the hotel and it was clean and serviced daily, even over the holidays. Well situated. Will definitely go back." 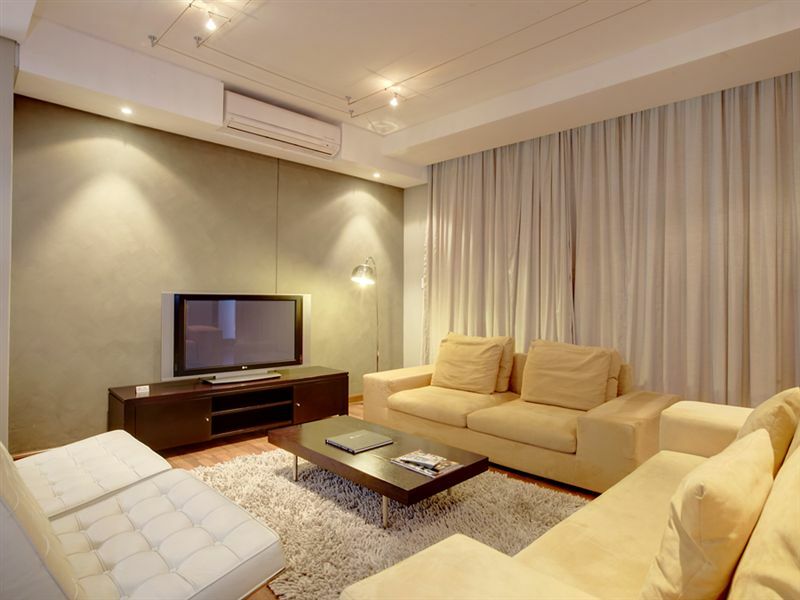 "The suites at the CIRCA Hotel are amazing. Great decor and space for an excellent price. However, the parking is very challenging unless you drive a TINY car. It was hard to get in and out - it could literally take 15 minutes to exit the parking. On our second day, we opted to call a taxi rather than try to leave the parking! 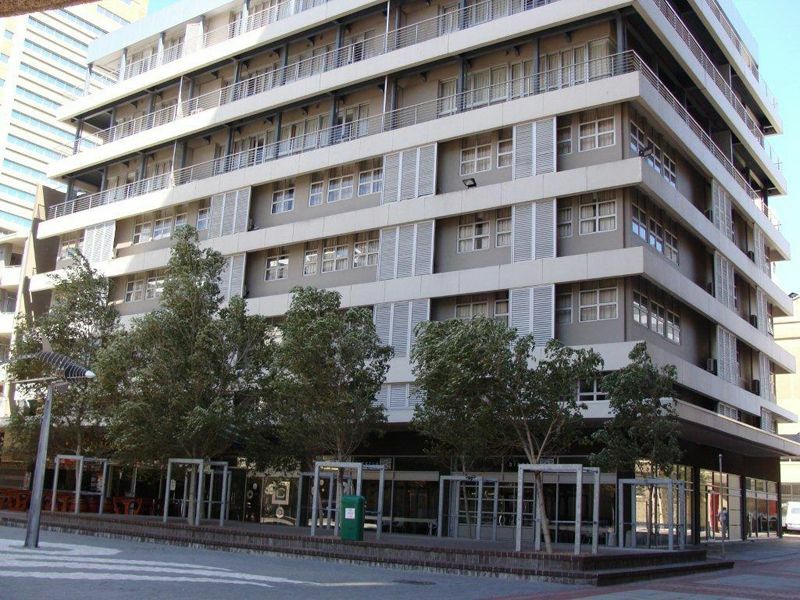 This seemed crazy when parking is costing an extra R70 a night."